RiskLens is the world leader in training security and risk professionals on the standard FAIR risk model. We understand that the journey to better cyber risk management involves changing existing thought paradigms, developing a solid understanding of the FAIR model, and adopting a common language around risk across the enterprise. To support you in this journey, we've developed The RiskLens Academy. Our training programs have been taken by hundreds in both online and live formats. All trainees will have the opportunity to test for formal OpenFAIR certification with a voucher provided upon completion of the FAIR Analysis Fundamentals course. OpenFAIR certification is issued by The Open Group and testing is completed through Pearson VUE, at one of their numerous locations. FAIR Analysis Fundamentals training from RiskLens provides the conceptual foundation and practical experience necessary to competently perform FAIR analyses. Whether online or in-person, RiskLens’ FAIR training courses (accredited by the Open Group) are led by experienced practitioners and will improve participants’ abilities to identify, measure, and communicate risk. 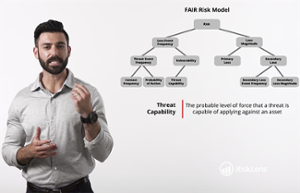 The FAIR Analyst Learning Path is designed to take participants with a foundational understanding of FAIR to the next level with four advanced courses, each covering one phase of the risk analysis process. Through over 2.5 hours of instructional videos, interactive exercises, resource documents, and assessments reviewed by experienced FAIR practitioners from the RiskLens Academy, participants will gain an in-depth understanding of how to scope and prioritize scenarios for analysis, collect data and estimates to input into the FAIR model, perform quality assurance on completed analyses, and present analysis results to decision-makers. After completion of the FAIR Analyst Learning Path, participants will have the knowledge, resources, and confidence to complete high-quality risk analyses for their organizations and scale a team of well-trained FAIR analysts. Note: The FAIR Analyst Learning Path assumes foundational knowledge of the FAIR model, calibrated estimation, measurement concepts, and other topics from the FAIR Analysis Fundamentals course. 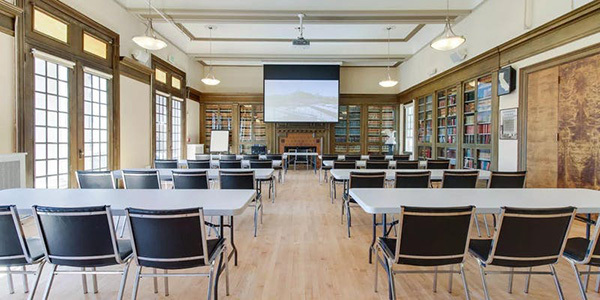 It is only recommended for participants who have already completed that course, either online or in-person, or who have extensively studied FAIR via other means. We've trained security and risk teams around the world on the FAIR model for cyber risk quantification. All of our clients take FAIR training as part of the pilot and on-boarding processes. 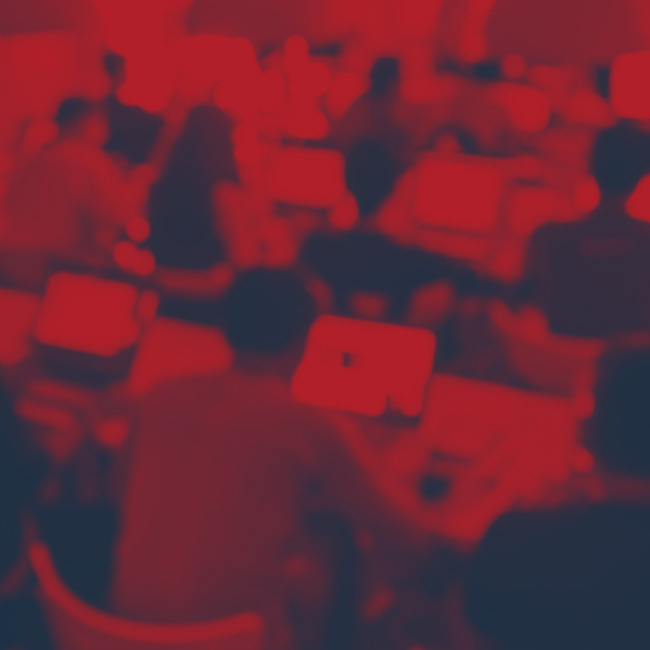 Whether your organization is well versed in risk management or just getting started on the right path to cyber risk management, our training courses are designed to enable and empower your journey forward. We understand how to fit our training programs to your specific business and industry needs. We've trained hundreds of security and risk professionals from virtually every vertical industry. "Very good instruction and loved the design of the course: one-third content, two-thirds practice and application." "I appreciated the approach to help us understand the FAIR methodology - it helped me understand how risk quantification can be the way forward!" "Excellent instruction...one of my favorite things is that both instructors have practical experience. " 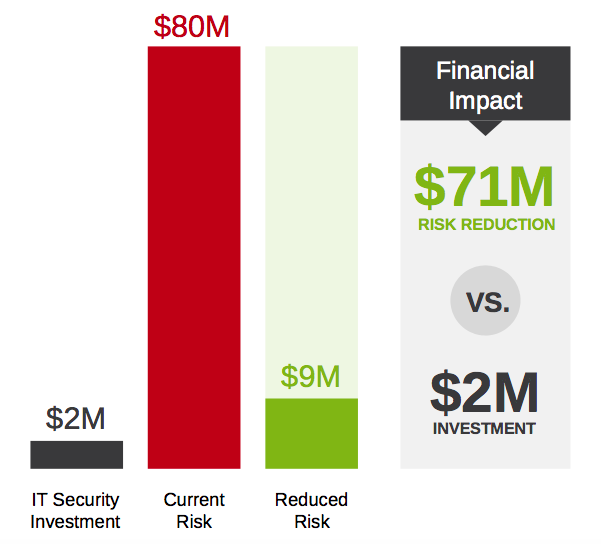 RiskLens is the partner of choice for better cyber risk management to the largest organizations in the world. Our FAIR training capabilities, our enterprise tested Software as a Service platform, and our extensive Enablement Services offerings will get you on your way to better cyber security operations.